The practice of medicine in the modern era is beset with unprecedented challenges in virtually all cultures and societies. In Europe, one of the most important challenges is to take due account of the developed and creative pluralism of educational styles, nutritional methods, cultural and creative activities, scientific approaches and religious values. This pluralism, which embodies Europe’s spiritual and cultural wealth, has increased still further through enlargement of the European Union to 27 member states. In medicine, the corresponding aspect of this is the wide variety of complementary medical approaches that exist alongside conventional medicine. The former pursue a holistic approach or intentionally integrate their complementary approach with conventional medicine. The complementary approach promotes, above all, the patients’ own resources for restoring health. It is likely that this cultural and medical diversity can lead to the development of a rich potential for salutogenesis (A concept that focuses on factors that support human health and well-being rather than on factors that cause disease; the term was coined by by Antonovsky in 1979. See Lindström B et al (2005) Salutogenesis Journal of Epidemiology and community Health; 59;440-442), if the community of EU countries resolves to form its own autonomous health-promotion policy. • the International Federation of Anthroposophic Medical Associations (IVAA). 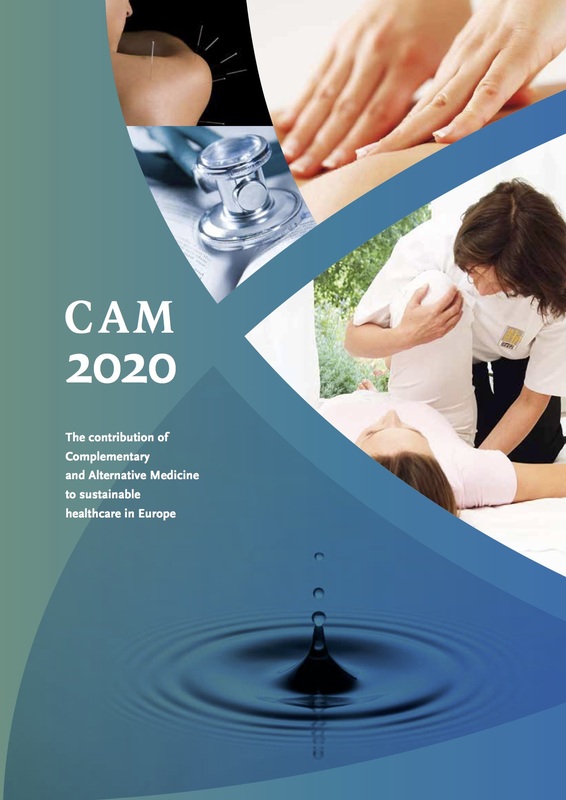 They have a responsibility to ensure that their associated members utilize CAM in a manner consistent with safe and responsible medicine, in view of the increasing interest in and use of CAM therapies in medical practice. The ECH, ECPM, ICMART and IVAA took the initiative, in January 2006, to develop model guidelines for the use of official medical licensing bodies (a) in educating physicians who use CAM in their practices, and/or those who co-manage patients with licensed or otherwise state-regulated CAM providers and (b) regulating their practice. This initiative focuses on encouraging the medical community to adopt consistent standards, ensuring the public health and safety by facilitating the proper and effective use of both conventional and CAM treatments, while educating physicians on the adequate safeguards needed to ensure their services are provided within the bounds of acceptable professional practice. The ECH, ECPM, ICMART and IVAA believe that adoption of guidelines based on this model will protect legitimate medical use of CAM while avoiding unacceptable risk. The intention of the Councils of ECH, ECPM, ICMART and IVAA is to provide guidelines that are clinically and ethically appropriate. These guidelines are designed to be consistent with what official medical licensing bodies generally consider to be within the boundaries of professional practice and accepted standard of care. In putting down these Guidelines the ECH, ECPM, ICMART and IVAA refer to similar Guidelines established in the United States of America in April 2002 (see references).